How to Recover Photos, Video, Songs and Files from HTC Mobile Phone? 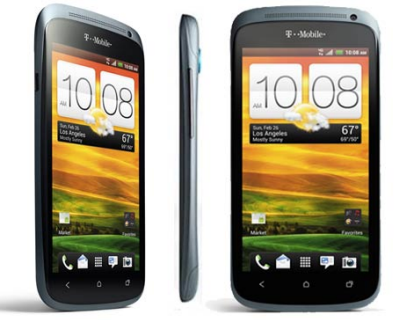 How to Recover Contacts, Photos, Videos, Songs and Files from HTC Mobile Phone? Lost data on newly bought HTC One or HTC One M8, what to do now? Is there any way to recover recent downloads or deleted pictures on my HTC One Max? Can I get deleted photos and videos back from my HTC Droid DNA? I deleted by mistake a short video I had recorded on my HTC Butterfly S. How can I get it back? These questions are asked again and again in the internet. The easiest way to solve these problems is get back your lost data from the backup. Unluckily, most people have no backup. We couldn't help wondering is it possible to recover HTC mobile phone data? The answer is definitely yes. HTC mobile phones offer memory card slot that allows you to insert a SD card or Micro SD card with a volume of up to 32 GB, convenient enough for you to save a great number of apps, photos, videos, songs and documents. Plus, we can use phone's memory to store contacts, text messages and call history. When you lost data from HTC, make sure that you will not use your HTC mobile phone to take any new photos or record any new videos for the new data will overwrite the lost ones. 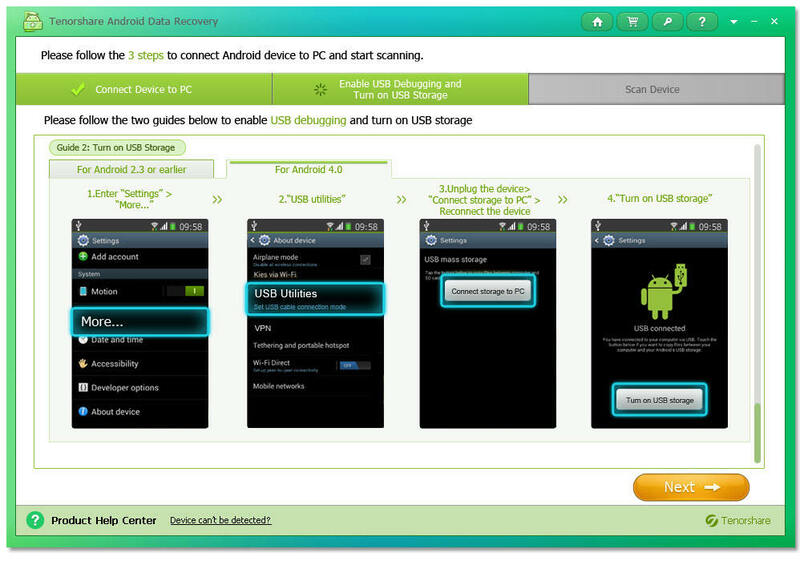 Then use Android Data Recovery to perform HTC Data Recovery to retrieve the data. It also has Mac version Android Data Recovery Pro for Mac if you're running Mac OS X 10.10 Yosemite, 10.9, 10.8 and under. How to rescue data from HTC mobile phone SD card in Windows? HTC Data Recovery can help you solve the problem. 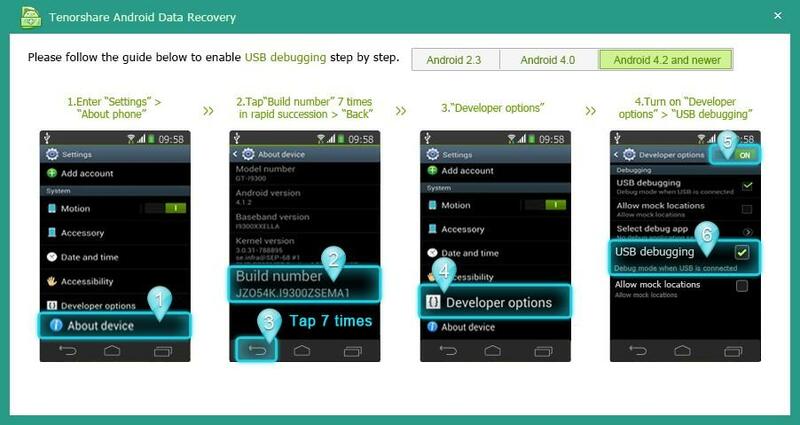 The following tutorial tells you how to recover data from a HTC phone. Step1. 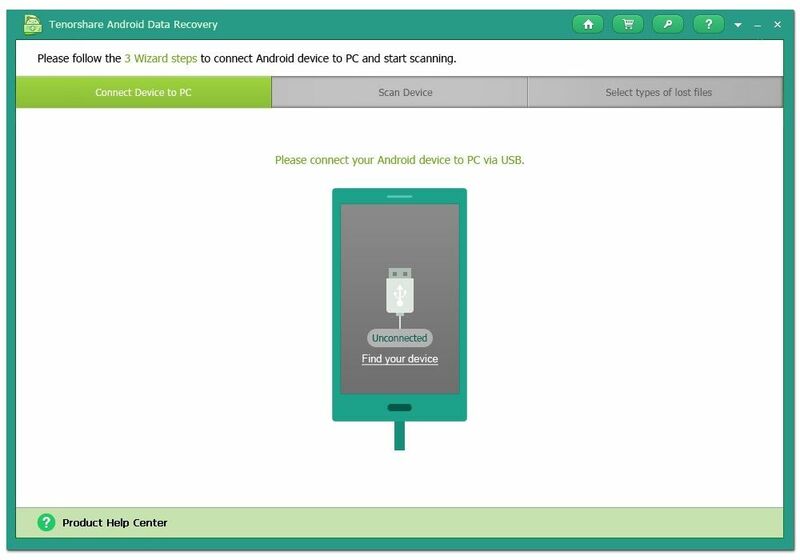 Download HTC Data Recovery and install it on a PC. Step2. Connect the HTC smart phone to a computer. 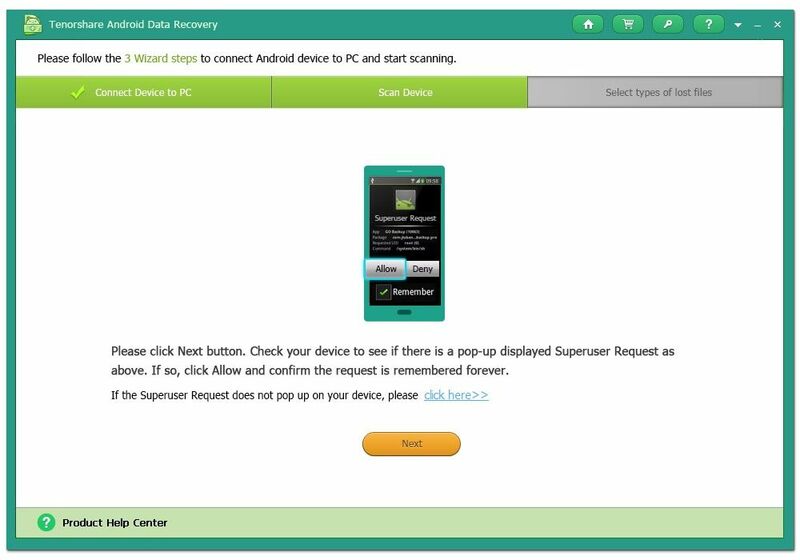 This software will launch the hardware update wizard if you haven't install USB driver for your HTC phone. Follow the wizard for USB driver installation. Step3. Enable USB debugging and turn on USB storage by refering the guide on the software screen. The steps for different Android versions vary. Step4. Click "Next" after this software detects your HTC phone. Click "Allow" on your HTC smartphone to allow the program super user authorization when an app. Superuser Request pops up. Then click "Start" and select your file type on the popup window. Step5. After you finish scanning, you can see all recoverable data displayed. Preview and select the files you need to recover, and then click "Recover". Save the recovered files on your computer. These solutions support all the HTC phones and tablets as following models. 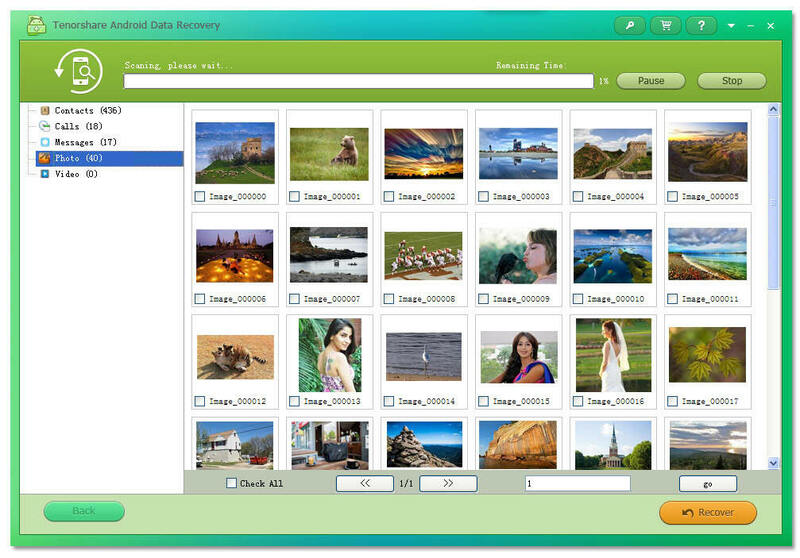 Need to retrieve deleted photos, videos from HTC Droid DNA? 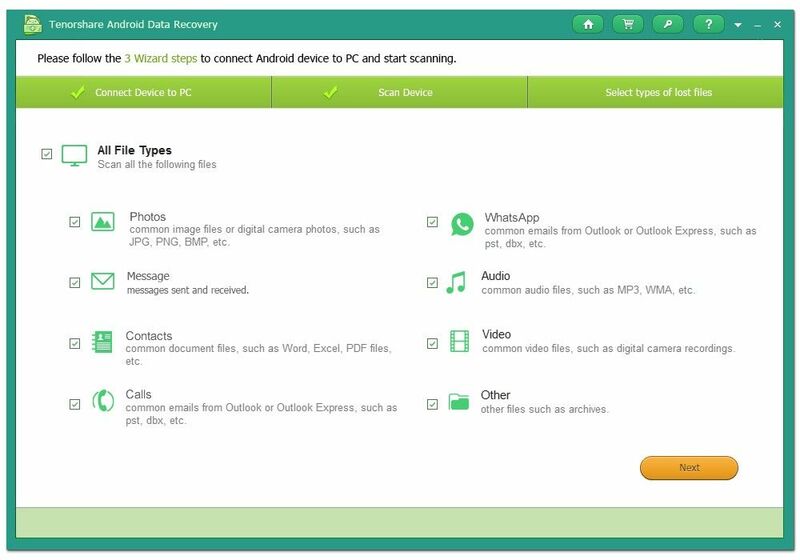 How to Recover Lost Files from HTC One S?